My newest CD project is done! 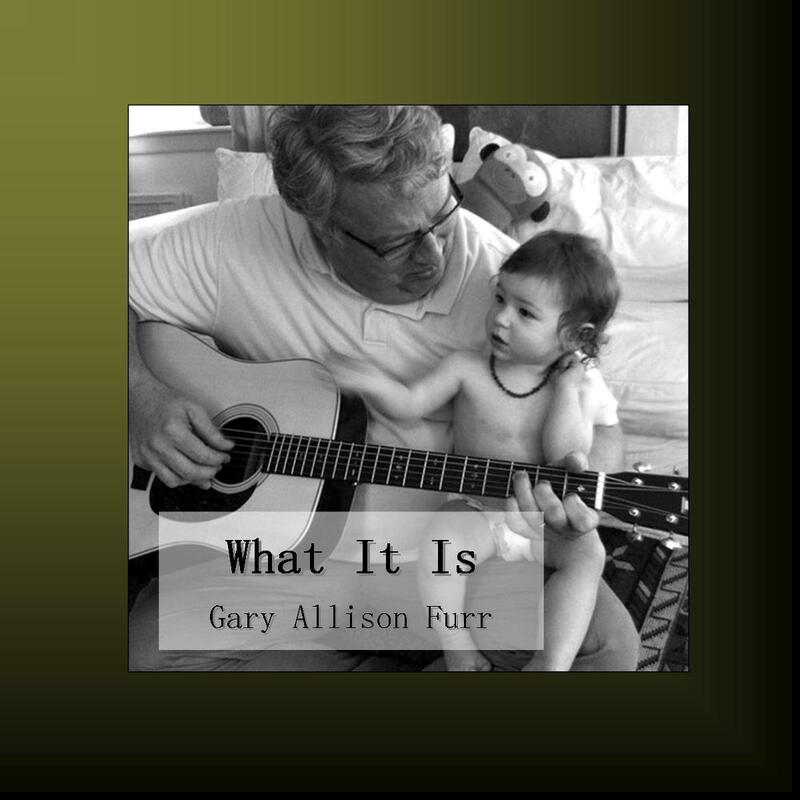 I have just finished a new CD entitled, “What It Is.” I have been writing and working on these songs for about two years now, and finally got to a point where they were ready. I performed many of them in my last couple of concerts and got great audience response. I have written about 80 songs now in my lifetime. One songwriter said after you have written 100, you are ready to write really GOOD songs! 20 to go! I am very proud of these songs. They are personal, emotionally candid, and like children to me. The musical styles are eclectic. What I am most thrilled about is the opening of my “store” online that now has all three albums on it. You do not have to mail me checks anymore and wait for me to wrap and mail a CD. You can purchase them online by credit card either as download, tradiltional CD, individual song download or even a ringtone! 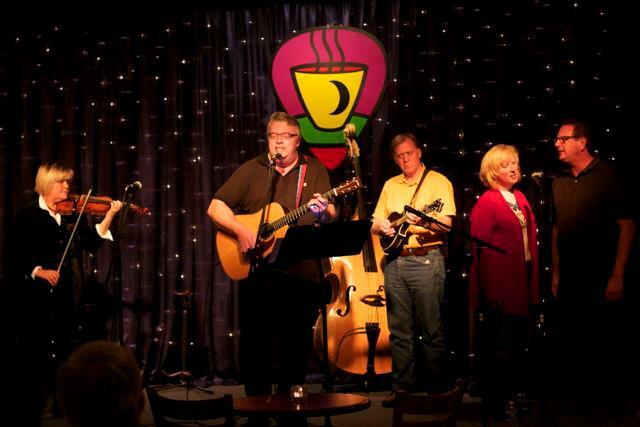 Last Friday night, I was in concert with Adler & Hearne at the Moonlight Music Cafe. We had a great time, as always, and my incredible bandmates from SHADES MOUNTAIN AIR joined me to back up several songs. It was a great night. This album is about love in its endless variety and mystery. It is love, known first from God, and embodied in my incredible wife, Vickie, my family, my friends and neighbors, that make life so worth living. 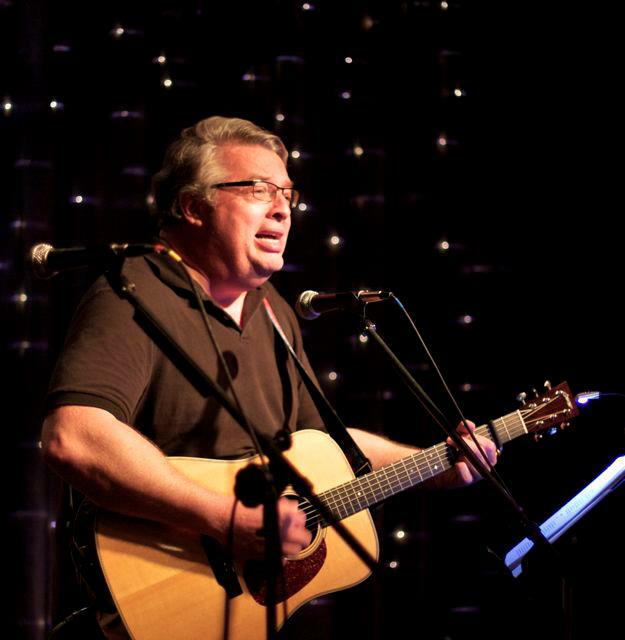 Posted on November 8, 2012, in Art, Folk, Music, Songwriting and tagged CD, country music, folk, Gary Allison Furr, Gary Furr, indie artist, Music, songwriter, What It Is. Bookmark the permalink. Comments Off on My newest CD project is done!.